Last Fall, we launched the first annual Naughty or Nice Giveaway, helping one lucky homeowner walk away with a fully installed, single-zone Mitsubishi Electric Ductless heating & cooling system, valued at approximately $4,500! These heating and cooling systems are extremely efficient, customizable, and have a ductless split design – This allows us to install them in practically any home and creates individual climate zones for various rooms. During the giveaway, we asked contestants to tell us why they (or someone they knew) deserved the gift of total home comfort. We had so many wonderful entries, but the winner was a deserving couple that recently moved into a new home due to the husband’s medical condition. Being the main caregiver, the wife needed assistance every summer with installing and uninstalling clumsy window air conditioners. 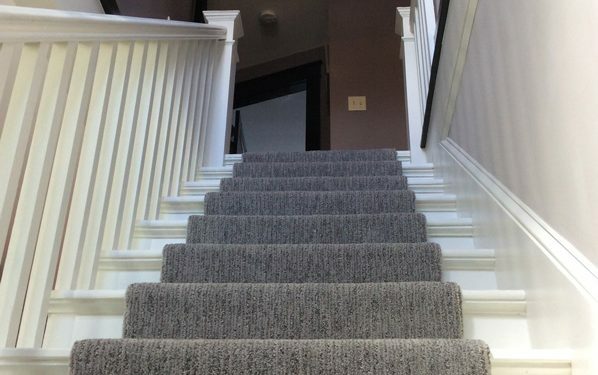 Her husband’s condition also demanded dedicated climate control for his areas of the home. The couple had friends who raved about their Mitsubishi Electric Ductless system, which led to their contest entry. 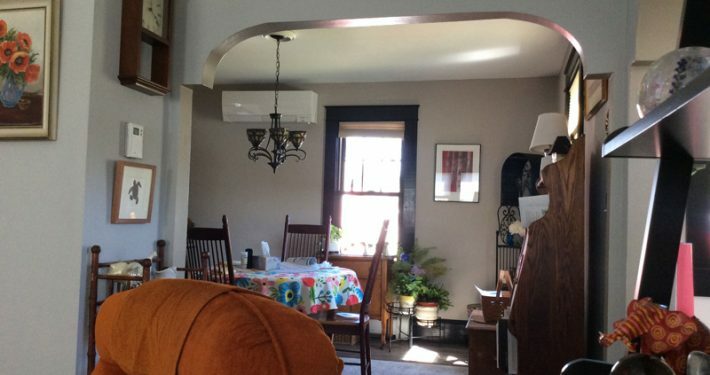 Our ductless system solved both of this home’s challenges, removing the need for window units, and giving the husband dedicated heat/cool set points in the required areas of the home. 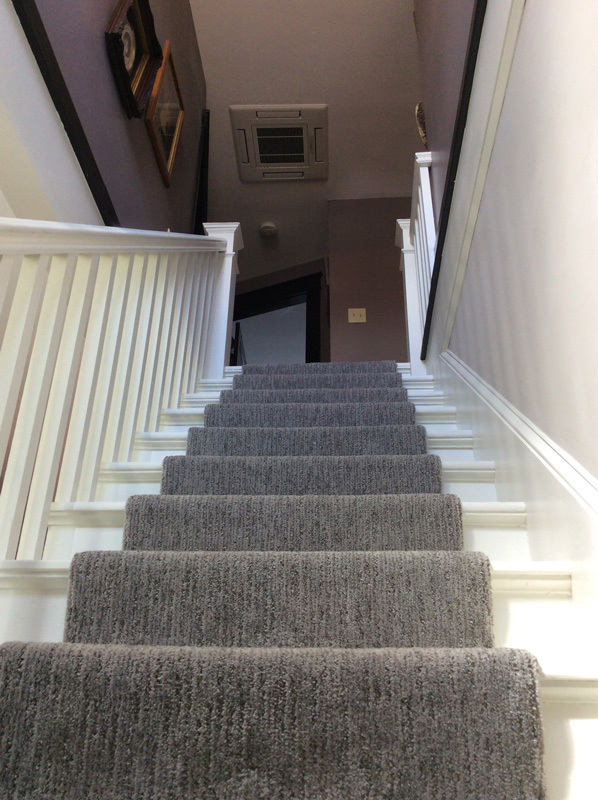 We truly enjoyed installing this system and helping these great people to experience the gift of total home comfort, while reducing the wife’s stresses as a caregiver. 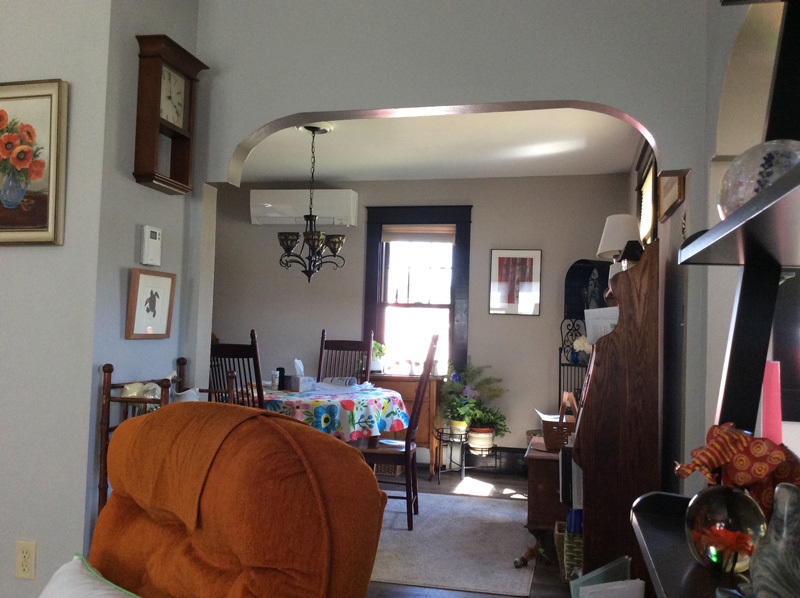 After my comfort consultation, I determined that a conventional air conditioning system with bulky ducts would not work in the home, which made it a perfect candidate for ductless heating and cooling. 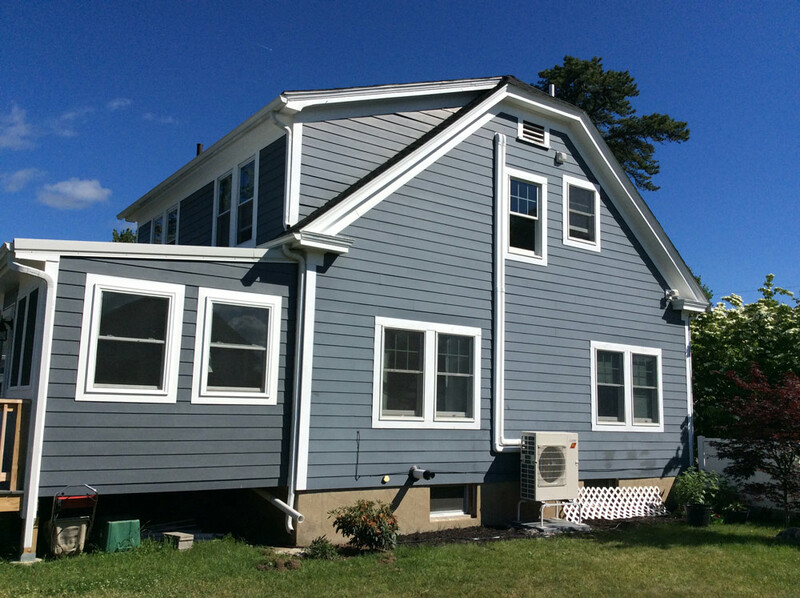 The customer was debating whether to install the free ductless system in her upstairs master bedroom or downstairs to cool the main level, which was a challenging decision to make, and would leave a portion of the home still reliant on a window air conditioner. 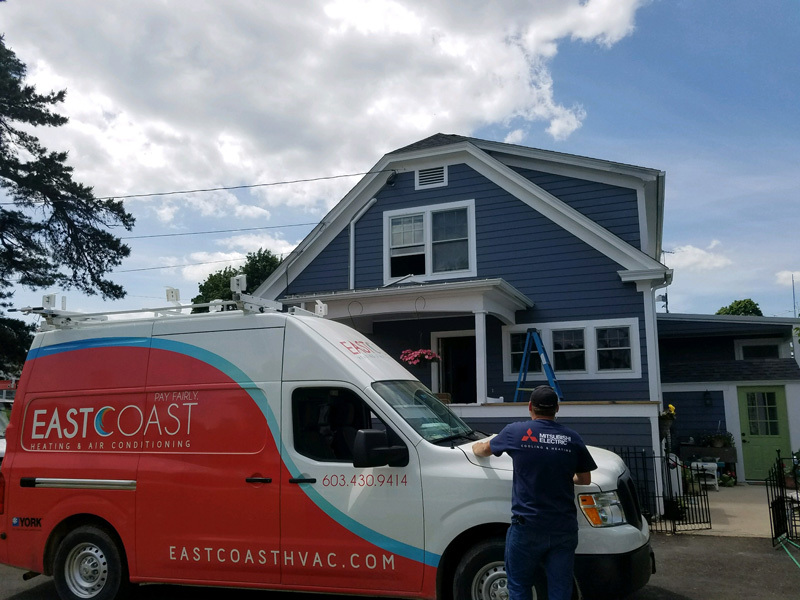 It seemed like we had settled on cooling the first floor with their free system, until we started talking about upgrading to a second indoor unit – This would allow for cooling in her upstairs bedroom, so she wouldn’t have to worry about installing the window unit every summer. I suggested utilizing a ceiling cassette unit in the upstairs hallway, central to both bedrooms and the bathroom. Ceiling cassettes offer a 4-way diffuser that allows air to flow in all directions, forcing it into each of the small adjacent rooms. The home has an open-concept first floor, which we conditioned with a single wall-mounted indoor air handler. Both indoor units are connected back to one outdoor condenser, which is also a low temperature Hyper-Heat system. Hyper-heat systems are considered a reliable heat source in the winter, no matter how cold it gets. We also consider it to create redundancy for heating the home, like a backup system if anything were ever to happen to their boiler during the winter months. The clients are extremely happy with the results and very appreciative of our generosity. My husband and I can’t thank you enough for your generosity and professionalism. We feel fortunate and grateful to have this wonderful heating/cooling unit now in our home. It will make for some pleasant sleeping and everyday living for sure. 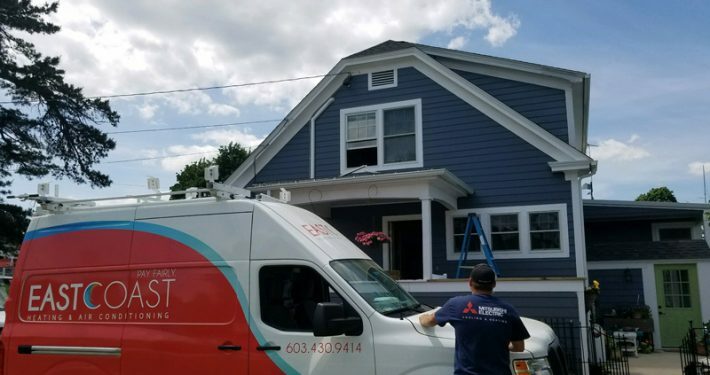 If you’re interested in learning about how a Mitsubishi Electric Ductless system can effectively and efficiently cool and heat your home, please give me a call at 603.430.9414. I’d be happy to discuss all of the great cooling and heating solutions these units have to offer for New England residents!